A Lagos High Court which sat in Ikeja has suspended the defamation case between 2face Idibia and Blackface. According to a report by Sun News, a Lagos High Court sitting in Ikeja has suspended ruling on the defamation case between 2face Idibia, his manager Efe Omorogbe, and his erstwhile Plantation Boys colleague, Blackface. 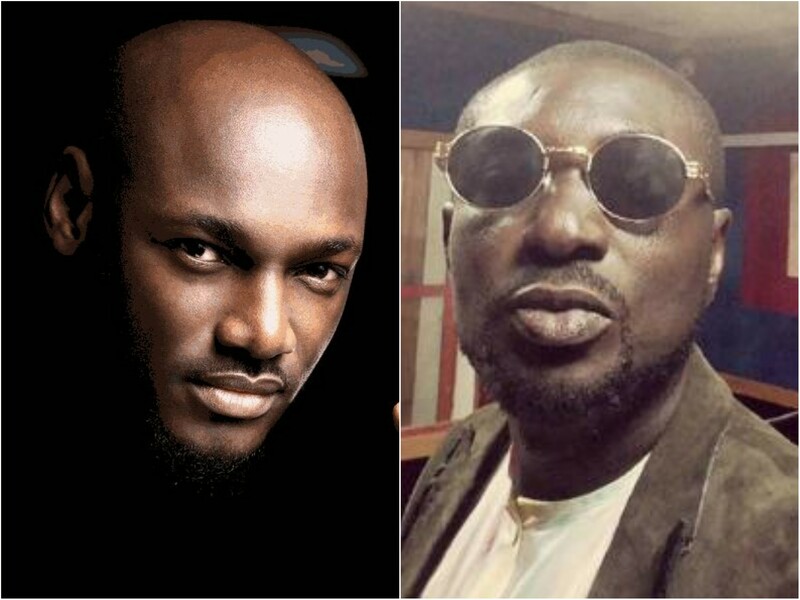 Innocent Idibia, known as 2face, and his manager Efe Omorogbe, as the claimants, had approached the court presided over by Justice Josephine Oyefeso claiming the sum of N50 million as damages and N3 million cost for alleged defamatory publications made by Ahmedu Augustine, known as Blackface, against them. “That the statement published on the tweeter platform of the defendant on the 24th day of January 2016 is defamatory to the first and second claimant. “That the statement published on the tweeter platform of the defendant is injurious to the reputation and business of the first and second claimants. “That the statements made incited and caused to be published by the defendant on the 31 of January on 36.Ng.com is defamatory of the claimants’ person, character, office and profession. “That the statement as made in an interview incited and caused to be published on Premium Times on the 23 day of April 2017 is defamatory of the claimants. “That the statement made by the defendant over video published by Pulseng on YouTube on the 6th day of November 2017 slandered the person, character, credibility and calling, trade and profession of the claimant. The claimants also asked the court to make an order of prohibitory injunction against the defendant preventing him from continued publication of the statement defamatory of the first and second claimants as contained on his tweeter handle, Blackfacenaija.